Barcelona, the second largest city of Spain, is also the capital and largest city of Catalonia. The city has a rich history dating back to at least 2,000 years. 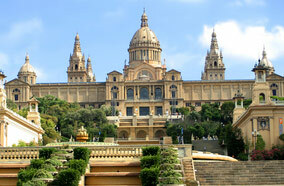 Barcelona with its museums, churches, markets, and of course, gorgeous beaches, is a tourist’s delight. This beautiful city is a must-visit destination. Being a city of immense charm and beauty, it offers ample sightseeing opportunities to its visitors. 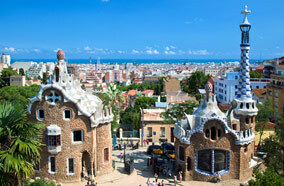 Why not book business class flights to Barcelona and fly in luxury to this magnificent city? Head to the city today and explore the important places of interest with the help of our Barcelona City Guide. These include Rambla de Catalunya, Palau Reial, Museu de Història de la Ciutat, Plaça del Rei, Museu Picasso, Mount of Tibidabo, Catedral de Barcelona and more. Rambla de Catalunya is a popuar street in the city. It is a style destination as it houses major international fashion shops. The lime trees on either side of the street add to its everlasting charm. The months from May to June are the best time to visit Barcelona. The temperatures are balmy. This is the perfect time to plan your visit with a flurry of festivals heralding the advent of summer. 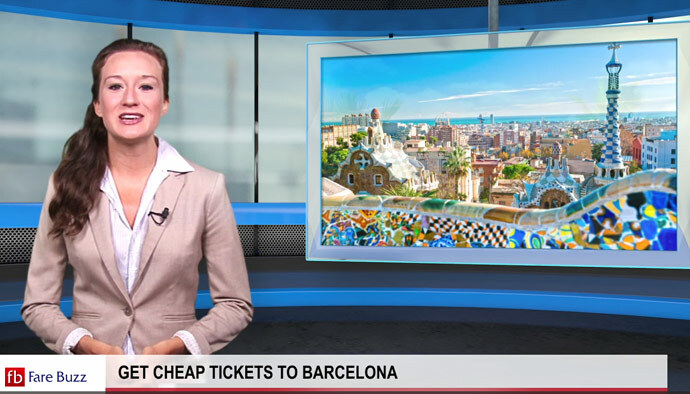 It is always better to book tickets well in advance, as there are high chances of getting Cheap Airfares to Barcelona for your well-deserved vacation. No matter the time, no matter the month, you are sure to enjoy your stay in the cultural city of Spain. There is a lot to explore and you should try to make the most of your holiday in the gorgeous city. Barcelona has carved a niche for itself on the gastro map of the world. You will find many restaurants across the city offering Catalan fares like esqueixada (salted cod salad) and pan tomaquet (tomato bread). 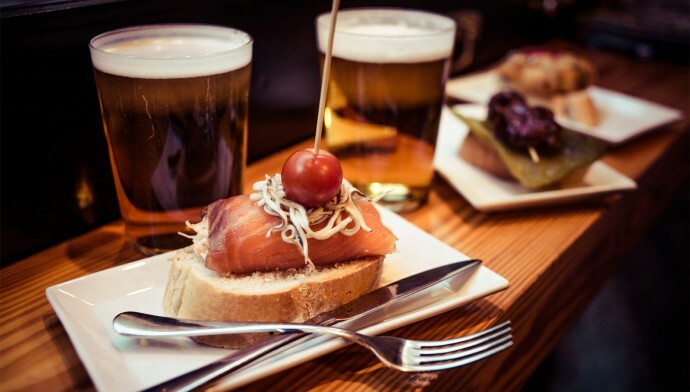 The best restaurants can be found in the Barri Gòtic, Gràcia, Eixample and El Born. However, some of the best dining places in the city include Cientoocho, Restaurante Lasarte, Domino Bar, Restaurant Montiel, Cera 23, Pakta Restaurant, El Casal, Bambarol, and Anauco. It is served by Barcelona Airport the country's second largest and busiest airport. It is the primary hub of Spanair, Vueling, and Ryanair. Major airlines connect the city with different parts of the world. The airlines include American Airlines, US Airways, Continental Airlines, Delta Air Lines, Iberia, Avianca, Lufthansa, TAP, Austrian Airlines and others. 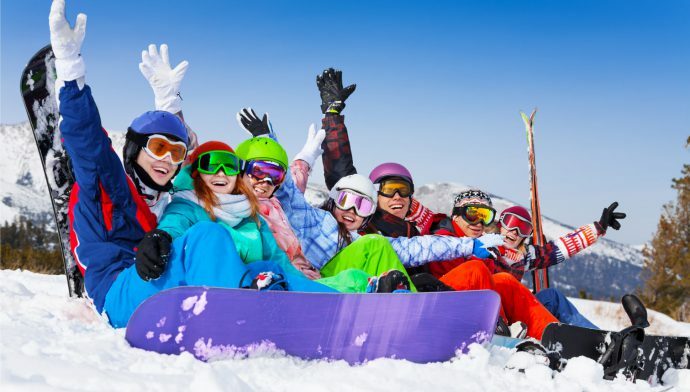 You can book tickets with one of these airlines and fly to the city for a pleasurable and fun filled holiday in the Spanish glory. Wide ranges of hotels are available in the city. Whether you are looking for high-end luxury hotels, budget hotels, or low-priced inns – all these are available for you. For cheap hotels in Barcelona, you should consider looking for these around the city centre, Eixample district, Barri Gòtic, and the area around Ramblas. It is easy to find a decent accommodation with your set budget in one of these localities. 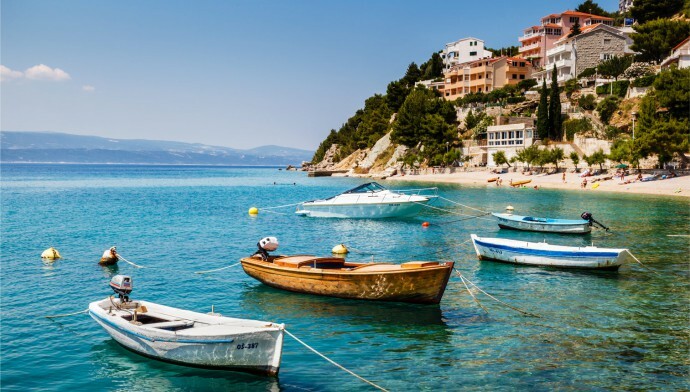 You can cut down on your expenditure by staying at these places and rather invest in exploring and having fun in the city at the fullest.